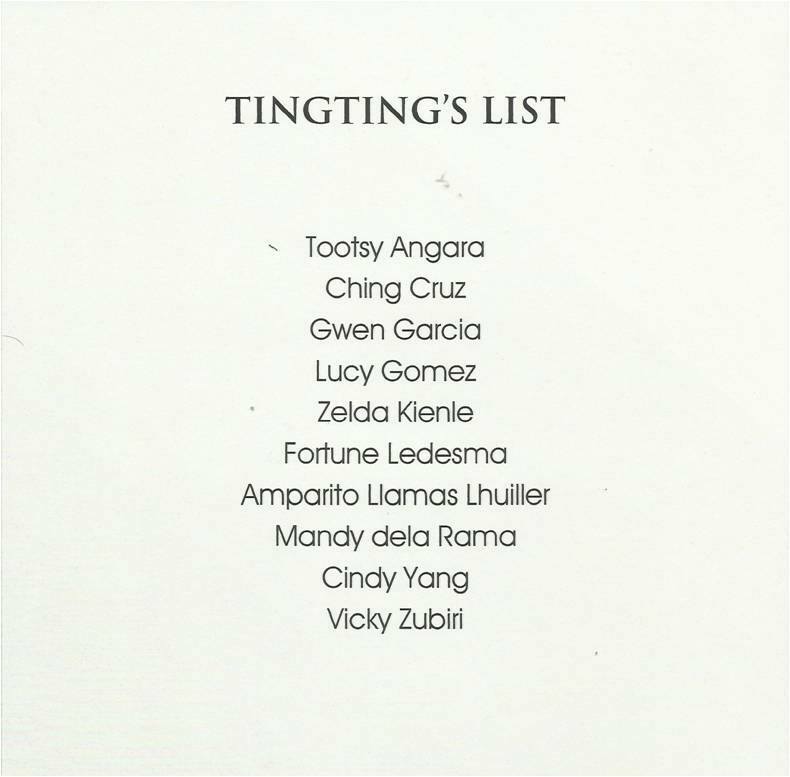 Tingting Cojuangco Announces "Tingtings List: The Elegant Filipina"
Had the chance to meet Ms. Tingting Cojuangco a month ago, it was a good thing. How awesome do you think is it to meet a woman with timeless beauty? How do you quantify elegance? Who do you think is an Elegant Filipina? These questions lingered my mind when she informed us of an upcoming event on the 22nd of September at the Diamond Hotel Ballroom. The place will bare witness as Ms. Tingting Cojuangco announces Tingtings List: The Elegant Filipina. During the interview Ms. Tingting says "Initially they wanted to have someone recognize just the best dressed, and as we were evolving during meetings, we wanted a professional group to do it. With Pete Cura of Core Plan and we got through to a concept. I wanted the idea of not just being best dressed, but wanted more of how refined, how consistent, with good manners, you say the right things at the right time, it's something that parents taught us when we were small, being dressed nice is a bonus. That's the elegant Filipina. 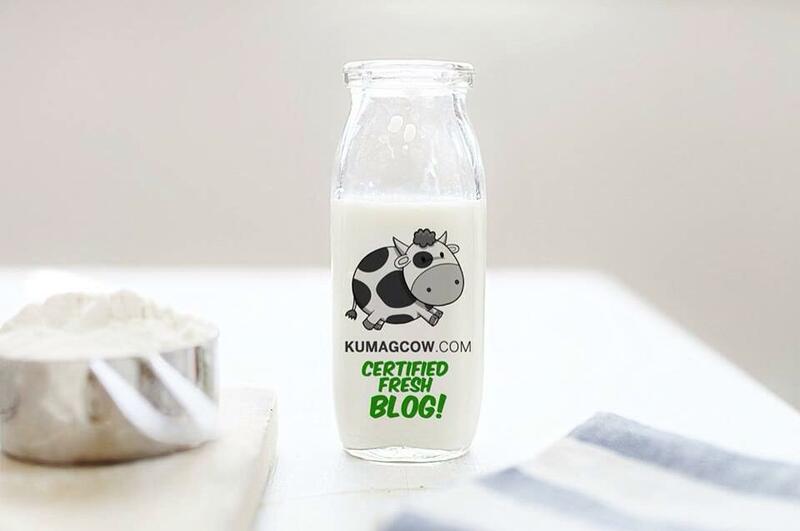 We made the list with Anton San Diego, Chit Lijauco, Mark Higgins, Tina Ocampo and Lisette Espiritu and asked them if we're on the right track about our thoughts and it was a good thing to listen to some advice. There was never a girl that was not okay when we had them listed, but there were more of someone better than the other one. That's how we came up with the list. 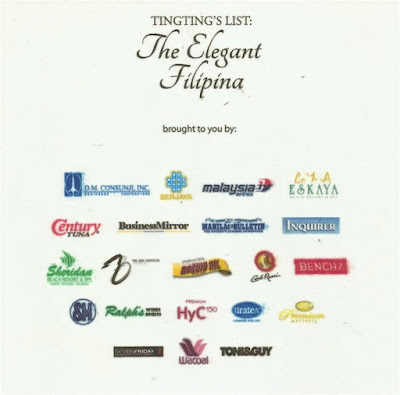 We wanted to find 8 and it was actually very difficult to find elegant Filipinas. We asked to extend it to 13 but three of the women on the list is out of the country, so we'll invite them hopefully in the next one. There's always next year. An elegant Filipina is refined, has manners, she fixes herself whether in or out of the house. You don't have to buy a new dress all the time, it's an instilled thing since we're kids and it's carried on, even if in my age now we don't talk when your parents are talking to someone, you do proper norms, something decent in the standards of society. It's basic, in fact I finished the manual for PNP for etiquette and it's meant more for everybody. It's simple reminders, etiquette, one that should remember all the time. It's to teach, it's refinement and how she acts, that's an elegant Filipina. It's a matter of knowing yourself, adapting to the things you do, it's what's proper. It's as simple as saying Excuse me, Please and Thank You. A fashion show will complement the list, we will honor the women, to say these are the elegant women. They already know who they are since we had to shoot. We'll release the names perhaps a week before the event." She adds "There are young girls now that can vie for it soon, but they're not home grown because they have their own stylists. Women should be exposed to people, limelight, they learn from the world out there so you kinda en-vibe the culture, these are the women I am looking for. It will happen in Diamond Hotel. I personally chose Albert Andrada, Rajo Laurel, Ronaldo Arnaldo, JC Buendia and they will have a new collection just for the show. They're all going to make a new collection just for the event and it will complement our elegant Filipinas. We had 17 people in mind and it was hard to put them in a short list. We burnt the wires and took us about two weeks. I also want to protect the women I chose, I think so, this is my list. Our beneficiaries are going to be some weavers in La Trinidad in Benguet so they get money to buy thread and looms. We are also going to train 100 individuals in TESDA for a month, we're planning to put up a fashion center in the Visayas. We'll do it again next year hopefully. But I'm sure we're not going to do worst dressed, that's mean. Next year will be a different set, it has a lot to do with etiquette, an overall package. 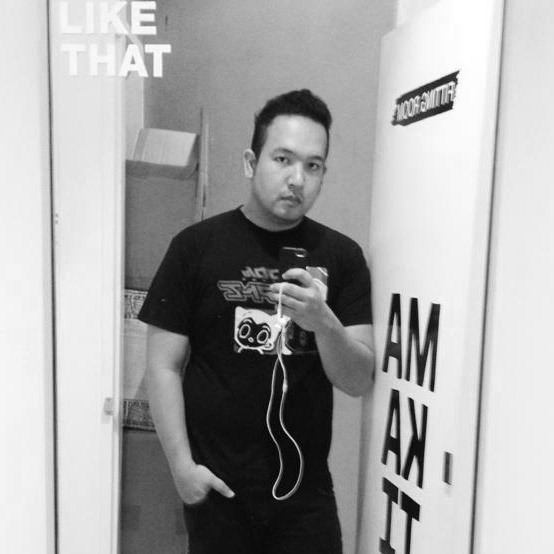 Hopefully, Filipinos get inspired." I can't wait to see the Elegant Filipinas and the awesome fashion show happening this September 22 at the Diamond Hotel Ballroom from 6-9PM. I'll make sure I get to take shots of the runway. Congratulations on this endeavor Ms. Tingting!